The world is constantly evolving, new technologies and solutions are emerging. One of the biggest cradles of new ideas is Silicon Valley where thousands of startups are based hoping be the ones to create a breakthrough technology. Surely, blockchain phenomenon couldn’t bypass the main technical cluster of the world. However, the deep-rooted principles of the San Francisco Bay still mistrust the new technology, for the most part considering it untested and unreliable. But despite that distrust, Silicon Valley software developers are gradually refusing to work at companies like Google and Facebook In favor of blockchain startups. They believe that it is the right place to realize their dreams and make good money. Today, we’ll tell you about Mitch Liu and his blockchain project Theta Labs, a subsidiary of SLIVER.tv, a streaming company that managed to convince investors in its resilience. Mitch Liu holds a BS in Computer Science from MIT and an MBA from the Stanford School of Business. Since the beginning of 2000 he has participated in various startups in Silicon Valley. Mitch became interested in Counter Strike in 2003 and gradually began to enter the world of online gaming. Soon he began to develop games for both iOS and Android platforms, and with the advent of Twitch, he came up with an idea to help users share their gaming experiences in a more convenient way. In 2010, Mitch founded Gameview Studios, which develops mobile games with nearly 100 million downloads. The company was acquired by DeNA, a leading Japanese mobile gaming company, within 6 months of its launch. And in 2015 Liu together with Jieyi Long and the help of venture companies from Silicon Valley VCs founded SLIVER.tv, a platform to record, view and play eSports games in 360 ° VR. In 2017 SLIVER.tv announced the launch of Theta Labs based on a blockchain for developing a democratic ecosystem with a centralized content delivery network and the release of Theta Token. As part of private sale of Theta Token in February 2018, the project raised $ 20 million. Sales were led by Danhua Capital. The company was advised by co-founder of YouTube Steve Chen and co-founder of Twitch Justin Kahn. The managing director of Danhua Capital Dovey Wan said that the decentralized Theta network could manage "all video streaming over the next 20 years." According to Liu one of the biggest problems for eSports today is a high cost of transmitting video to different parts of the world, and this problem only increases with HD, 4K and higher quality video streams. Theta creates a decentralized peer-to-peer network that can offer improved video transmission at lower prices. According to the company the new decentralized network provides much more efficient and high-quality streaming without the need to develop an expensive content delivery network infrastructure. Their own blockchain is planned to start working near the end of 2018. Recently Theta is actively entering into partnerships.The biggest deal to date is a joint solution with Samsung VR. The project also focuses on partnerships with Korean media, such as Maeil Broadcasting Network (MBN), known as the largest cable network in South Korea. The partnership will focus on providing the MBN with the opportunity to broadcast its 24-hour news program online through Theta channels. A similar deal was reached between Theta and CJ Hello, another Korean video platform focused on providing sports, movies and network television to its customers. If Theta is able to become successful and in demand it will attract the biggest content owners, such as Amazon, CNN, Netflix, etc. And there are hopes for that as right now the company's market capitalization totals more than $61 million. 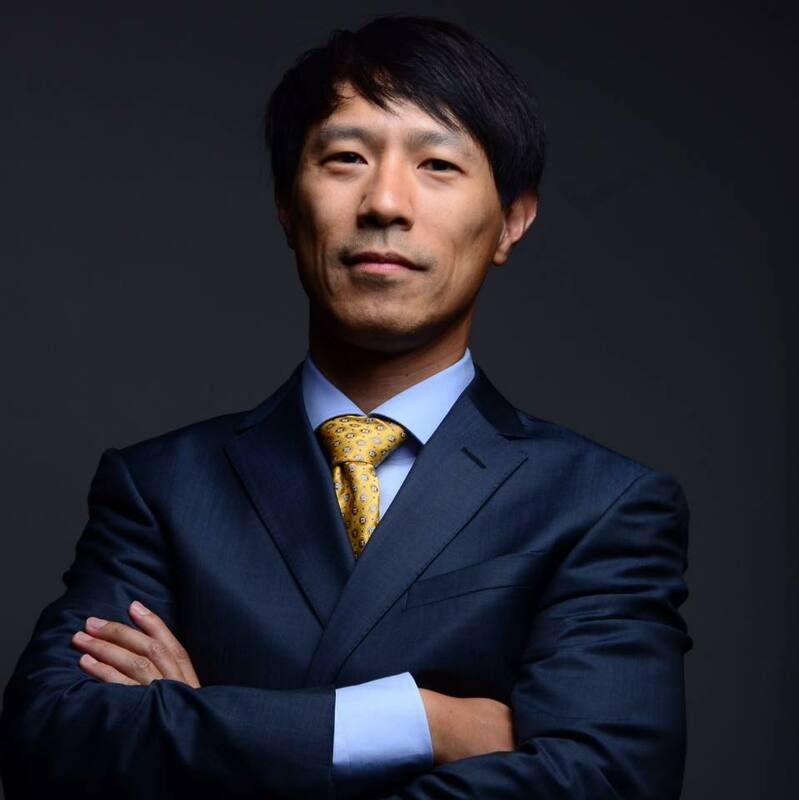 To learn more about Mitch Liu, his bio, ideas, blockchain and business listen to his story about himself in this podcast.